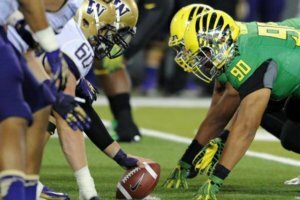 Eola Hills is bringing back a long standing tradition and taking a trip to Seattle was watch the University of Oregon Ducks play the University of Washington Huskies on Saturday, November 4th!!! We will depart Portland Friday, November 3rd taking the Amtrak and arriving in Seattle early afternoon. Then return Sunday, November 5th. On game day, we will take a boat cruise from Lake Union 3 hours prior to game and dock at Husky Stadium. $599 per person includes R/T train, 2 nights in downtown Seattle, game tickets, pre-game Cruise, and Friday Evening wine Reception. We need a minimum of 40 people to make this trip….. Please let Stephanie Bobb know ASAP if interested in joining us for this one.